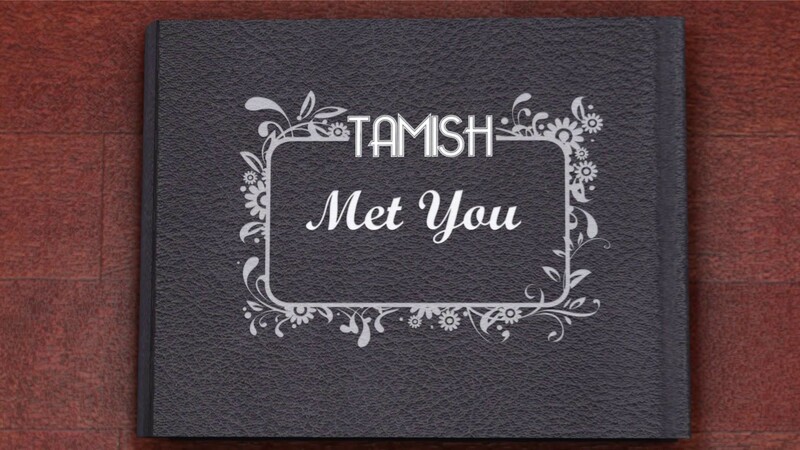 The official music video for “Met You” by Tamish. This was a collaboration project with another videographer. I did the animation/editing; they did the filming.